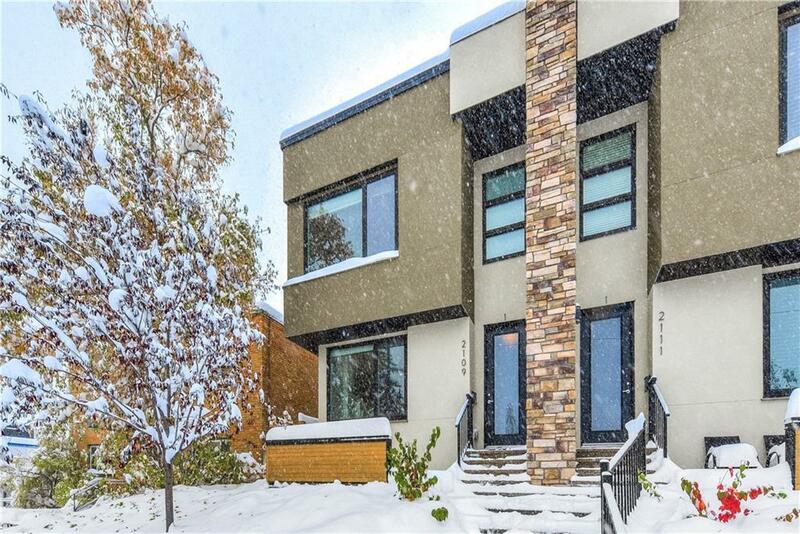 Custom built home in the desired neighbourhood of Richmond. 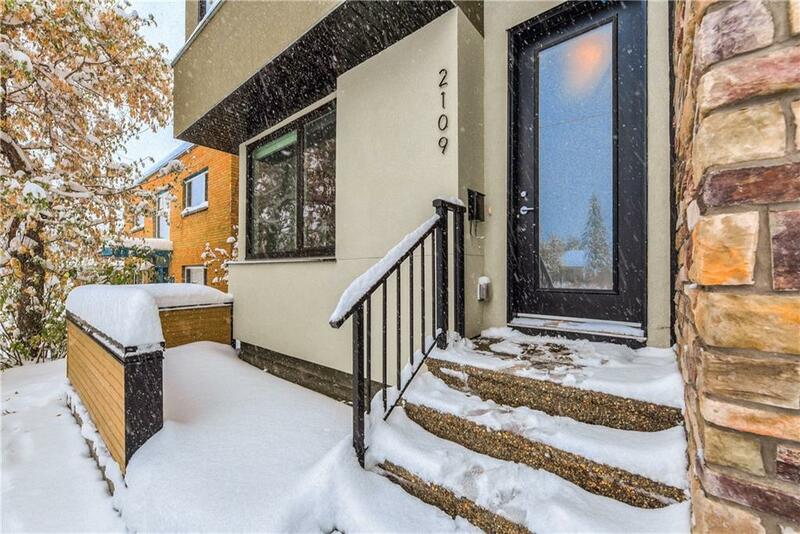 Gorgeous fully finished 2-storey unit has over 2000 sq.ft. developed living space. Main floor living room is bright and spacious with an electric fireplace and hardwood floors. Modern kitchen w/ quartz countertops, 5 burner gas stove, stainless steel appliances and large walk-in pantry. Dining area and half bath complete the main floor. 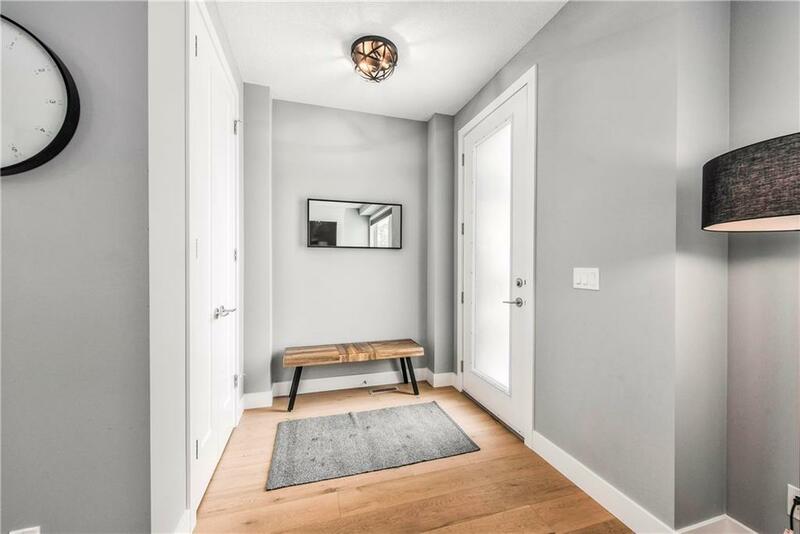 The 2nd storey boasts a Master bedroom w/ walk-in closet and 5 piece ensuite w/ soaker tub, separate custom tiled shower, double sinks, quartz countertops and a barn style door. The 2nd bedroom has a 4-piece ensuite. Laundry room on the 2nd level. Bsmt is fullyfinished with a recreation room, 3rd bedroom and 3rd full bath. 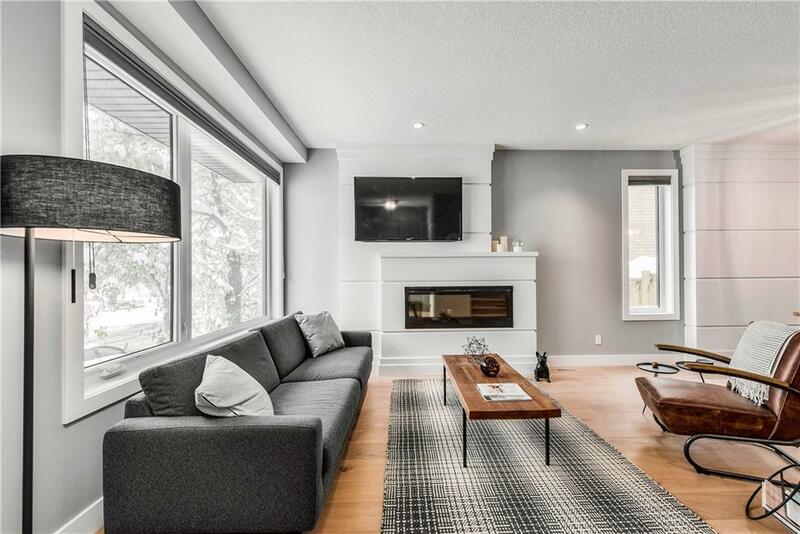 9 ceilings, custom lighting, upgraded carpet and skylight are just a few of the many features of this home. Complete with a single detached garage, full low maintenance landscaping and fencing. Close to transit, parks, schools, shopping and minutes to downtown.